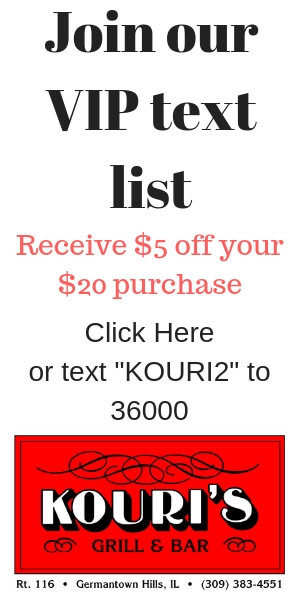 A new business has recently opened its doors here in Metamora. 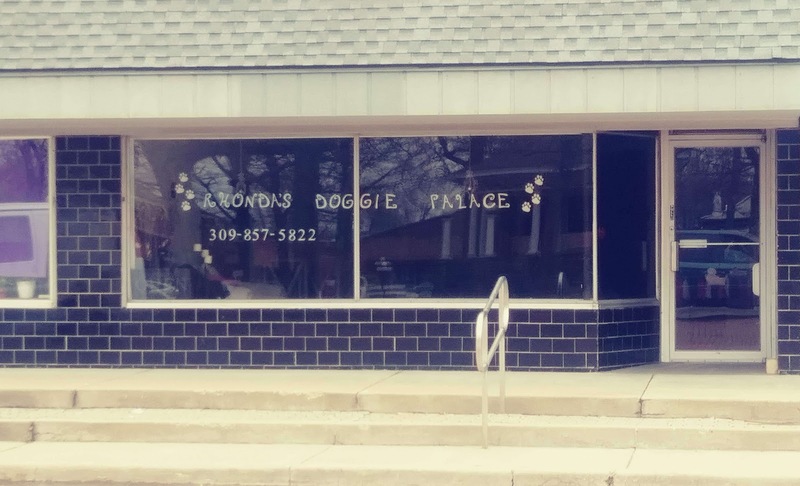 Rhonda's Doggie Palace is located at 108 N. Davenport. Owner, Rhonda Fries has been caring for animals for many years. They offer grooming for almost all pets, with a pickup and delivery service, and pet sitting. Rates for grooming vary accordingly to animal size, hair, etc. Hours are from 7:30 am to 8:00 pm weekdays, open 7:30 to 10 pm on Saturdays, closed Sunday. If your animal is in need of some pampering, stop by this new local business.